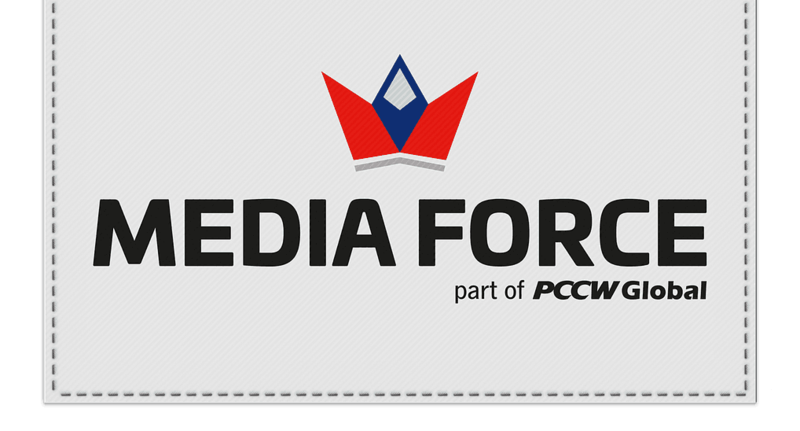 Media Force is the UK’s fastest and most reliable broadband provider specifically providing welfare internet services over Wi-Fi and cable to military personnel. Made up of ex-military personnel and telecommunications experts, Media Force is fully aware of the market, technology and social fabric to provide flexible, low cost packages that are uniquely designed to fit the varied lifestyles of the modern military worker. Matt joined the Royal Navy as a Radio Operator in 1986 and served seven years. 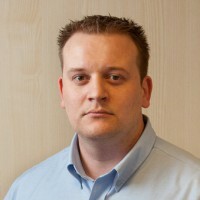 More recently, he worked at First Telecom and Fatpipe Networks prior to joining Media Force. Colin served in The King’s Royal Hussars. 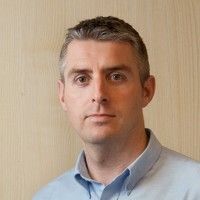 He has been in telecoms for the last 16 years and is a Prince 2 Practitioner in Project Management with many years’ experience in operational management. 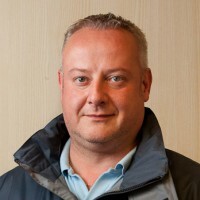 Mark joined the Royal Engineers in 2002 and his first posting as a signaller was to 36 Engineer Regiment. He served a tour of Afghanistan between 2007 and 2008, and from 2008 to 2011 he was based at Gibraltar Barracks. Media Force supports charities that make a real difference to the lives of service men and women. We’re proud to say we’re part of the Forces community and committed to supporting charities in the areas that we operate.